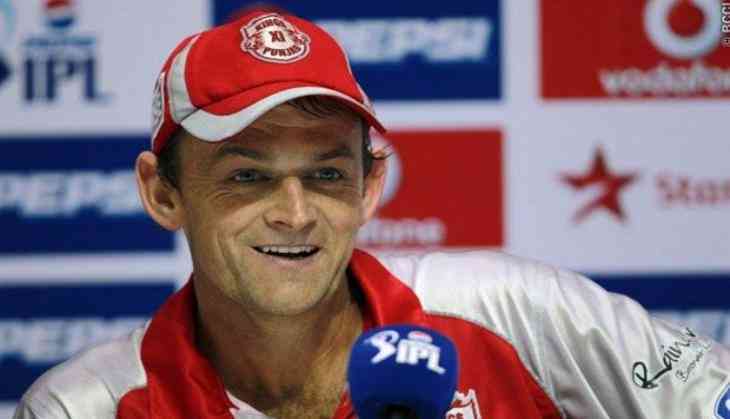 Former wicketkeeper-batsman Adam Gilchrist, who is most commonly considered as the best wicket-keeper in cricket history, has rated Michael Bevan as the most challenging bowler he kept to. Despite having the pleasure of wicket-keeping to the likes of Shane Warne, Glenn McGrath and Brett Lee in his illustrious international career, the 45-year-old insisted Bevan was extremely difficult to pick out of the hand. Bevan, the former left-handed batsman, was a one-day wizard with the bat as he was capable of timing even the most daunting run chase to perfection. However, he sometimes also engaged in part time left-arm leg-spin when asked by the captain to bowl. "Bevo's not renowned for his bowling. Obviously his batting, he was so masterful in that, but he did contribute with some handy wickets at times. The left-arm leggie, fast action, is very difficult to pick out of the hand. That's why it was so challenging," cricket.com.au quoted Gilchrist as saying. "And Bevo will concede himself he didn't have the greatest control so whilst he could land it right on a sixpence he could also throw them far and wide too, so it was always a challenge," he added. Gilchrist and Bevan have met each other in 175 ODIs while the duo have combined as `keeper and bowler` in 45 occasions, something which the former wicketkeeper-batsman believes his enough to dub Bevan as the hardest he kept to. Bevan currently holds to record of capturing the best match figures by an Australian left-arm wrist-spinner in Test history, finishing with 10 for 113 against the West Indies at the Adelaide Oval in January, 1997. The chinaman bowler, who appeared in a total of 18 Tests and 232 ODIs, notched up 36 wickets in the 50-over format besides also being a pivotal part of Australia's World Cup victories in 1999 and 2003.